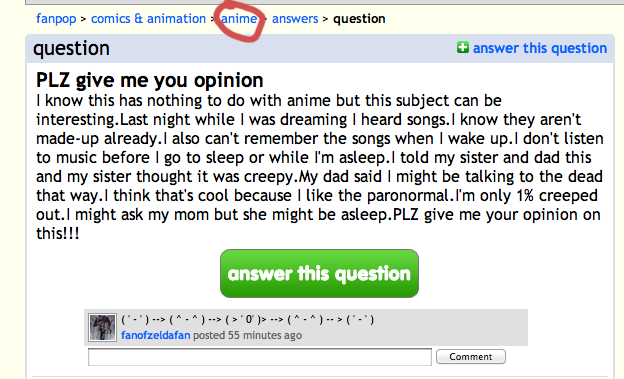 animé question Fail. 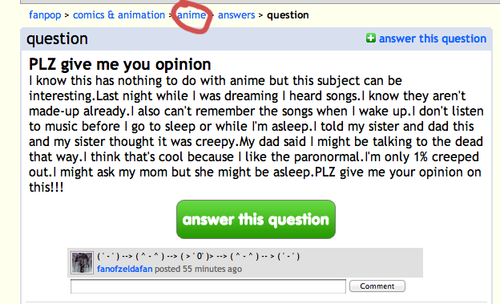 This has nothing to do with anime.... Wallpaper and background images in the fanpop FAIL! club. Kitmolly and I got seriously trolled because of that.